Torrey Pines Landscape Co., Inc. 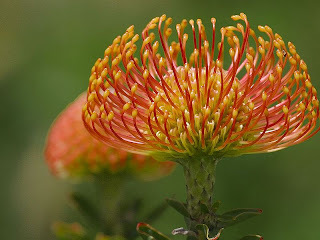 The Protea, or Pincushion Flower, is a member of the Proteaceae family which is an ancient group of some 300 species of flowering plants from South Africa & Australia. 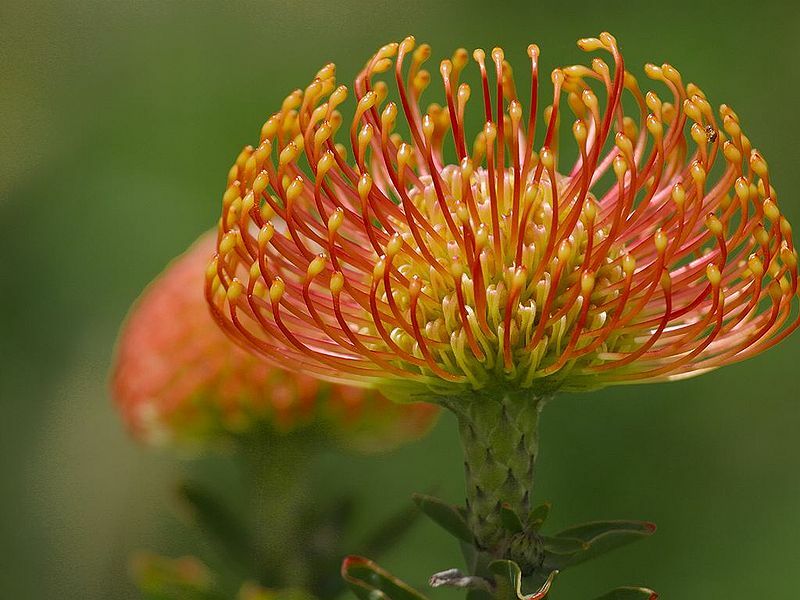 The South African species consists of Protea, Leucadendron and Leucospermum. There are some wonderful expamples of these at the Water Conservation Garden. The Australian species includes Banksia. Ideally, they thrive in well-drained soil in full sun with good air circulation. Keeping your irrigation zones in mind, don't plant them with other garden flowers which need continuous damp soil. Because they evolved in such poor nutrient areas, they don't require fertilizer. In fact it's important to avoid fertilizers with phosphorous or ammonium nitrate. These exotic blooms last for quite a while in floral arrangements if you strip all leaves below the water level, add 1/4 teaspoon of bleach to the water every 5 days and keep them out of direct sunlight. 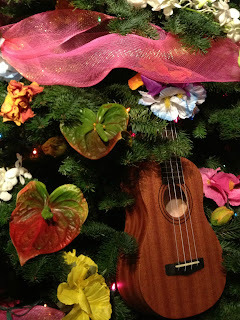 from the office of Torrey Pines Landscape Co., Inc.